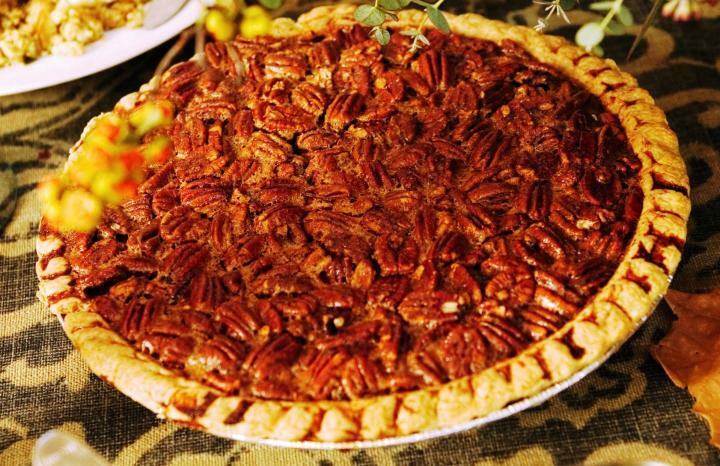 You too can make this pecan pie just as your grandmother did. melted butter, light corn syrup, pure maple syrup, salt, and eggs in mixing bowl. Stir in pecan pieces. Pour mixture into crust. Bake and serve with whipped cream or vanilla ice cream.